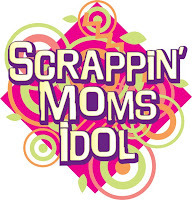 Scrappin' Moms: Who Will Make It To Round 2? Who Will Make It To Round 2? We are very happy to welcome back some familiar faces from last year's Idol Challenge: Cookie Aguilar, Donna Espiritu, Lee Imao, Alby laran, Issa Lucido, Diane Miraballes, and Helga Vergara. 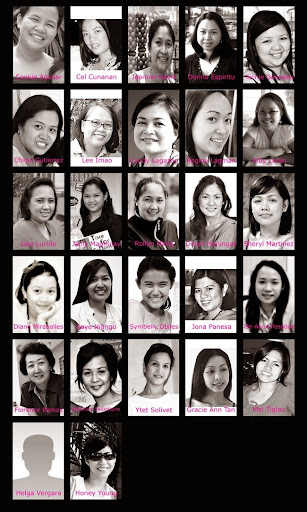 They are proof that this challenge is worth going through. For those who have not sent in their solo pics, please send them asap so we can update your image. Wow! Ang gaganda naman ng mga kasama ko sa idol challenge!!! 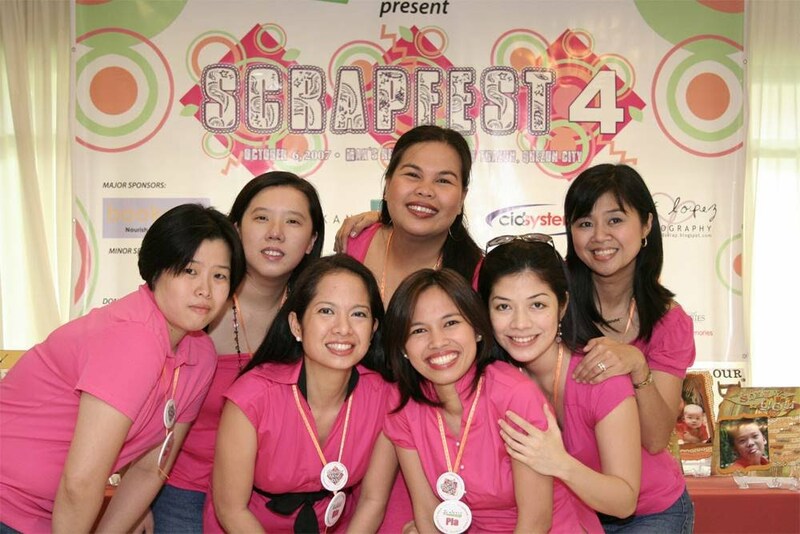 Go pinay scrappers!! !